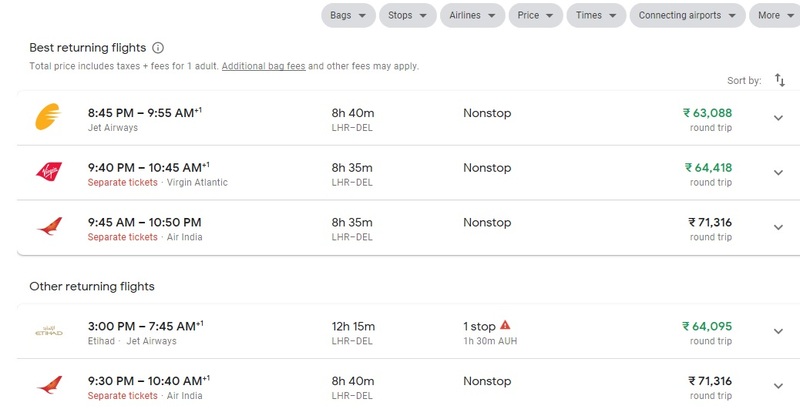 Ai Editorial: Optimizing flight shopping UX – where does the industry stand? Displaying what a flight shopper is looking for and getting them closer to completing a transaction with aplomb hasn’t really been a forte of the travel industry. If one gets to visualize a seat, in-flight entertainment, priority boarding, food on-board etc., all of this would make the experience much more enjoyable. As much as one can refer to the industry being slow to respond, there is no denying that flight as a product is fairly complex, and on top of it, airlines themselves are evolving their product as well. But the intent is clear and progress is coming along. Selling air ancillaries and targeting the second wallet isn’t new, but letting travellers visualize what they can buy is what the industry is working on. How all of this is coming along on indirect channels? If on one hand airlines are looking at being in control of the offer, via new airline-specific commerce systems and the NDC XML data transmission standard, on the other hand, there are initiatives like new data application and standard by ATPCO to showcase “like-type” airline offerings with the intent of showing of them in a way that makes it easy for travellers to understand. Airlines, be it for full-service carriers or LCCs, are looking for ways to showcase their product in an appropriate manner. “There is a need to go beyond ticket pricing and to focus on showing the options airlines have to offer,” shared a source. Airlines executives highlight that a compelling offer alone isn’t enough. It is also necessary that customers fully understand the offer and options available before they make a commitment. The depth of what airlines have to offer, especially in the context of air ancillaries, is going deeper. It is imperative for the industry to find ways to let users compare multiple airline products in one single display. The industry is taking note of the fact that ATPCO is working on plans to sort this issue. The objective is to support modern shopping display, essentially portraying airlines’ offering aptly via simple representation of each product’s attributes. The Next-Generation Storefront or NGS initiative will set up common standards for amenity data. Plus, it would be easy to comprehend what’s included in a fare or whether available for additional cost. Trials are being conducted at this juncture, and ATPCO is constantly attempting to improve the accuracy of shelf algorithms, work out data and end-to-end processing flow for all data elements etc. In addition to introduction of the retailing data standards, there are other areas, too, that the industry is working on. These include the overall UX on 3rd party channels – functionality, speed etc. to support comparison shopping. OTA and meta-search engines are gradually going beyond the base fare-oriented search results phenomena. A key here would be how such entities pull in more information from their visitors about what all they are looking for when they travel and accordingly coming up with ranking of offers not just fares in the search results. Travel technology specialists are catering to more searches at faster speeds. Plus by banking on data analytics and artificial intelligence, they are also starting to improvise on their search algorithms. It incorporate several factors that assist in travel shopping – when to buy, where to go etc. Also, rather than analysing or computing every time, these companies are capitalizing on results stored as they cache judiciously. All of this is going to result in more engaging flight shopping experience, one that is fast, transparent and offer choice in a simplified manner.